Resulting from fully automated and precision manufacturing process, All Hydro+™ products are manufactured at highest product standard and quality. All Hydro+™ products went through 100% in line quality control to make sure every Hydro+™ product is free from any kind of contaimination. 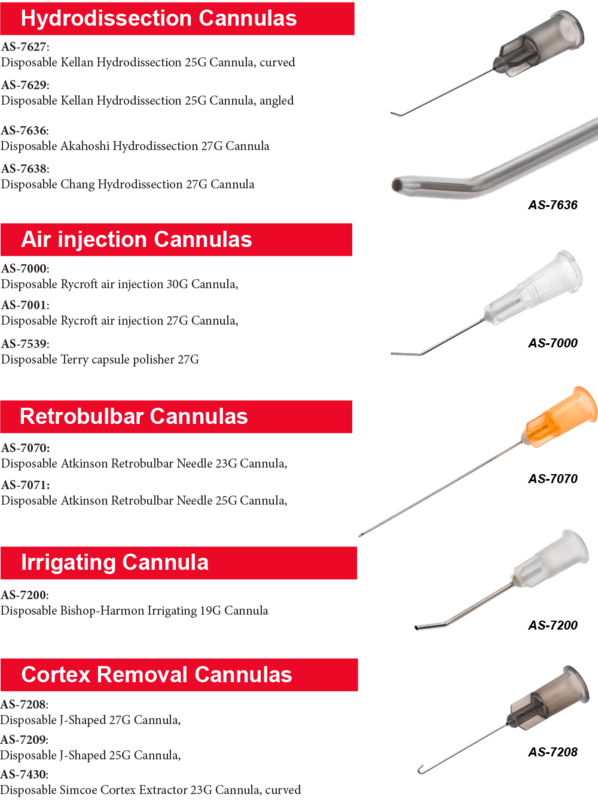 Hydro+™ product offers various range of products from ASICO best seller proprietary reusable cannula design. 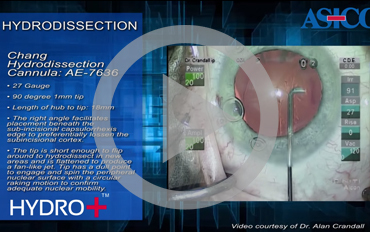 Hydro+™ comes with protection hub for maximum safety during the surgery. Following features are available for customer in United States. Enjoy the convenience of disposables with the quality you want. 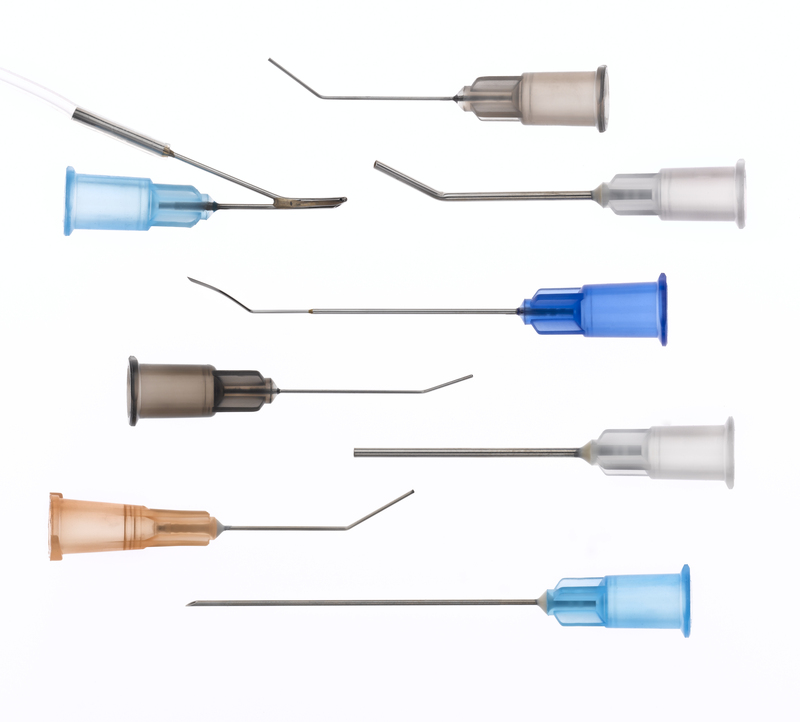 ASICO LLC offers an extensive line of single-use instrumentation manufactured to provide the feel and performance of stainless steel instruments. Contact us for a free trial sample of our Advancut™ and Hydro+™ Disposable items to truly appreciate the quality and performance of our products. Real-time chat via social media alternative to phone and e-mail. 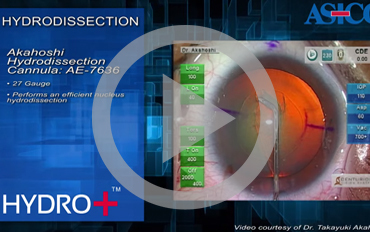 ASICO LLC will price match eligible purchases of Advancut™ and Hydro+™ Single-Use Instruments with select other retailers, including those who sell their items on our website. For all other items, ASICO LLC doesn't offer price matching. TASS Incidents. The specific incidence is under-reported, however, it is fair – based on the above specific information, to ascribe a rate of about 1%. Future studies are necessary to determine the true incidence so that recognition and treatment is given the attention it deserves. 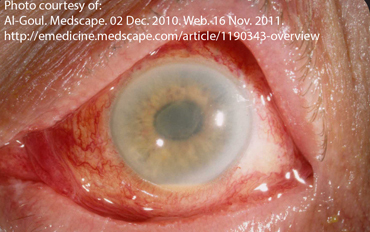 TASS Report: 1.87% of patients develop TASS following anterior segment surgery. The global incidence rate of TASS for these surgeries was 15/801 (1.87%). 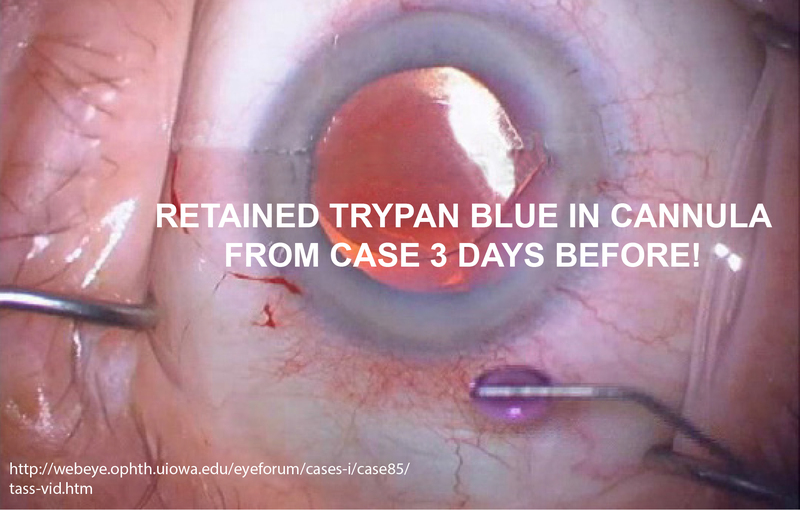 120,000 TASS reports: About 12 million procedures, even at 1% incidence, could mean 120,000 patients per year, affected by TASS which is a potentially sight threatening disease (EyeNet). And, as indicated, not all cases are captured or reported. 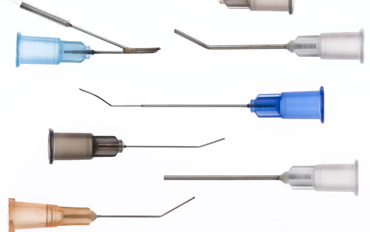 Non-Cleaning Instruments: The conclusion can be that there are many causes for this problem, but the biggest uncontrollable variable, so far, has been the inability to properly clean reusable instruments. 27 gauge cannula facilitates hydrodissection. Beveled tip can be easily inserted beneath the capsulorrhexis edge. Tapered design easily increases the intraocular pressure for sealing the wound. Available as a disposable. 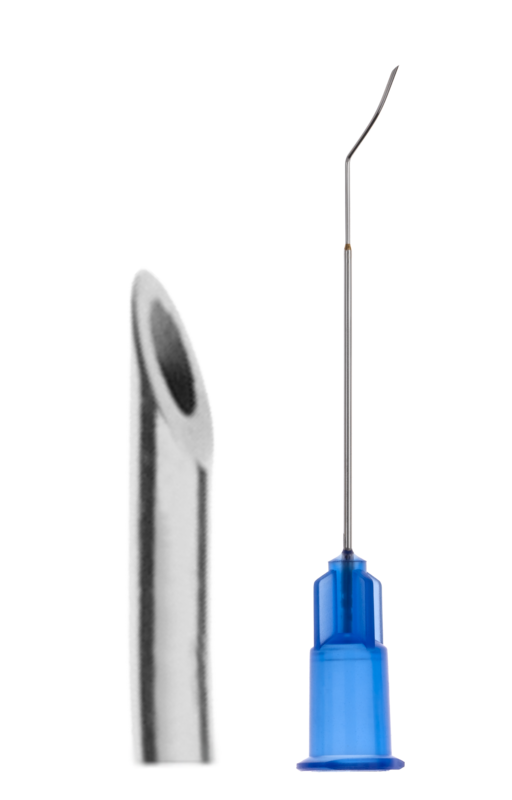 Insert the DALK Cannula attached to a 5mm air-filled syringe into the opening created by the needle. 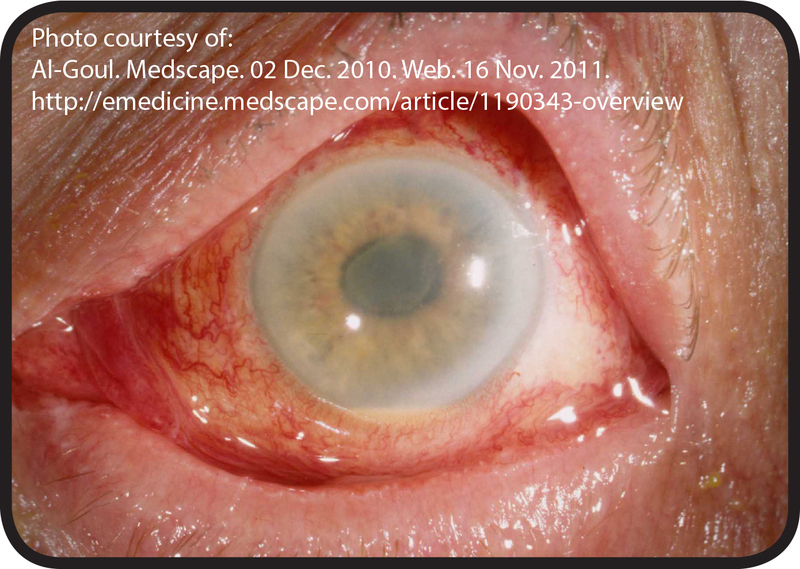 The cannula should be parallel to the stromal surface, bevel down, and tunnel towards the mid-central cornea. 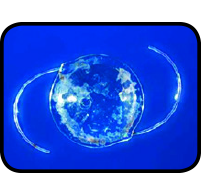 The cannula tip should approach the corneal apex, and about 3-4mm of the needle shaft should be within the corneal stroma. The right angle facilitates placement beneath the sub-incisional capsulorrhexis edge to preferentially lossen the subincisional cortex. The tip is short enough to flip around to hydrodissect in new areas and is flattened to produce a fan-like jet. Tip has a dull point to engage and spin the peripheral nuclear surface with a circular raking motion to confirm adequate nuclear mobility. Copyright © 2014. ASICO LLC. All Rights Reserved.